SAN DIEGO 858.455.5466 OR 760.731.4861 FAX 888.511.7744. Lifestyle Transportation operates a wide range of vehicles to meet all of your needs. All of our vehicles are meticulously maintained by ASE certified mechanics to ensure that they operate safely and reliably. We adhere to the recommended QVM maintenance schedule set by the manufacturers. Our vehicles are properly licensed, permitted, and insured to meet CHP and PUC requirements. Each and every vehicle is washed daily and detailed periodically by a professional detailer. 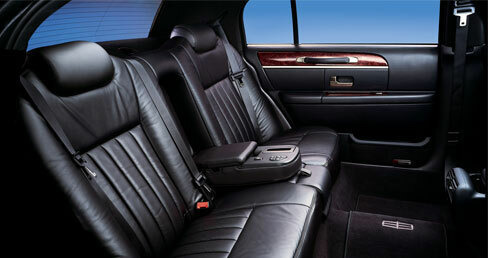 Without a doubt, the highest levels of standards are met at Lifestyle Transportation.